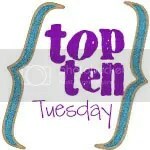 The top ten reasons you know you are a mother!! 9. You can never find both of your shoes, your children love playing with them! 8. You have ever struggled over peeling a messy orange that you won’t get to eat. 6. If you start ‘getting ready’ to walk out the door 30 minutes before you need to!! 5. 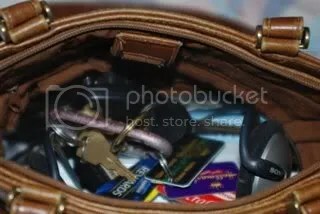 You have ever pulled out: matchbox cars, crayons, snotty Kleenex, rocks, or anything else out of your purse while trying to locate your checkbook. 4. Toilet paper rolls disappear into the void along with the single socks and car keys. Yes, someday just MY essentials. I actually had to purchase a bigger purse as the kids got older… something I swore I would NEVER do!! !